Further assisting the delivery of prompt and quality medical attention to the public, Foton Philippines donated a brand-new TransVan HR (High Roof) Ambulance to the Philippine Red Cross at its 32nd Biennial National Convention. “As part of our corporate social responsibility, the donation of this ambulance aims to provide immediate response to the humanitarian situations through efficient means of transportation in line with the objectives of the Philippine Red Cross,” said Foton Philippines President Rommel Sytin. Measuring 5,335 mm in length and 2,250 mm in height, the TransVan HR has a much higher head- and legroom compared to the standard TransVan model making it more comfortable for patients. It’s also more advantageous to paramedics who can perform their tasks more effectively while also increasing the available storage space for medical equipment. 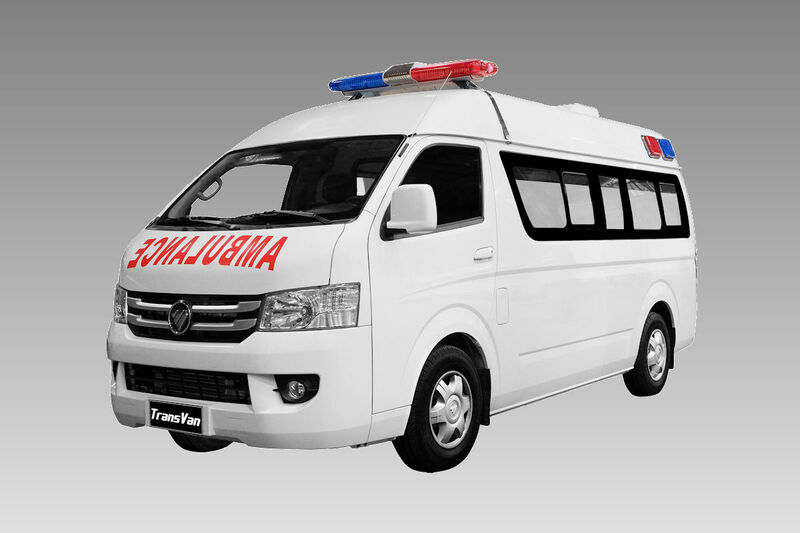 The TransVan HR Ambulance is fitted with a wheeled stretcher with an adjustable backrest and contour mattress, a heavy-duty spine board with safety straps, LED interior illumination, and non-slip flooring. Furthermore, it has an additional cabin air exhaust fan apart from the existing heating and air conditioning system, and both 12- and 220-volt power sockets. It comes with a first-aid kit, stethoscopes, aneroid blood pressure monitor, and ambulatory bags. 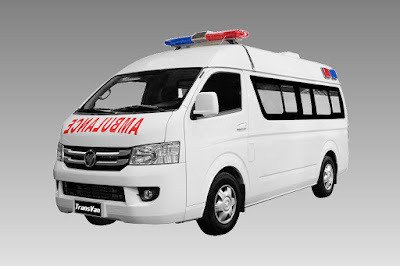 The Foton TransVan HR Ambulance is powered by a Euro 4 compliant 2.8-liter turbo diesel engine that makes 225 Nm of torque. “Through our continuously expanding and innovative products, we commit to provide faster and more efficient mobility solutions for the benefit and safety of the lives of the Filipinos,” Sytin added.